Bruce Springsteen and The E Street Band performed "Land of Hope and Dreams" for the Hurricane Sandy benefit show earlier tonight. 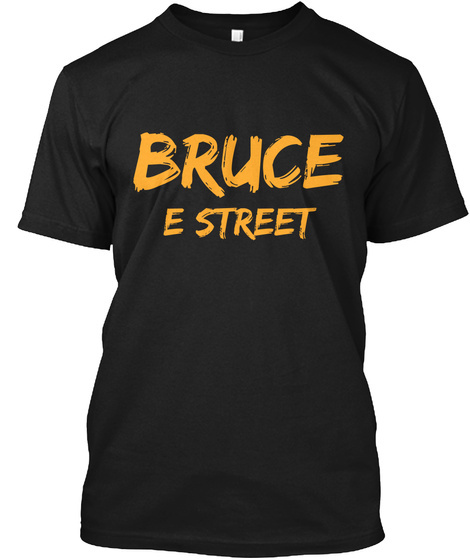 Much of the East Coast felt the effects of this hurricane with the worst parts hitting New Jersey and New York which we all know is very close to Bruce and the band. Video of the performance is below! Help in any way you can and take care of our own!